27.5 Acres for sale available in several sections including 6, 8 or 12 acre parcels. 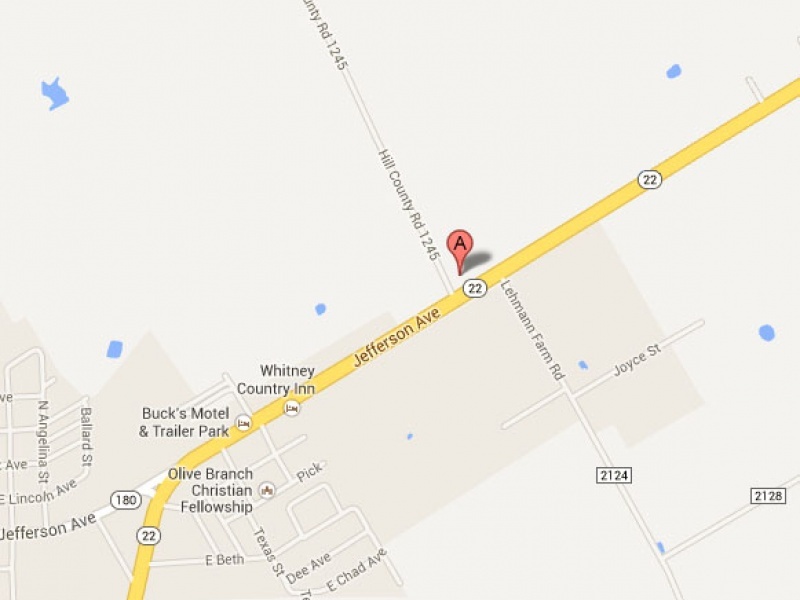 This is the only industrial park in Whitney, TX located just 10 minutes from I35 off of HWY 22. Some of it is on a paved road and some is not yet paved. All major utilities are in. There are also two established businesses present. Owner will finance with down payment. See on Google Maps. Selling for $25,000 per acre. 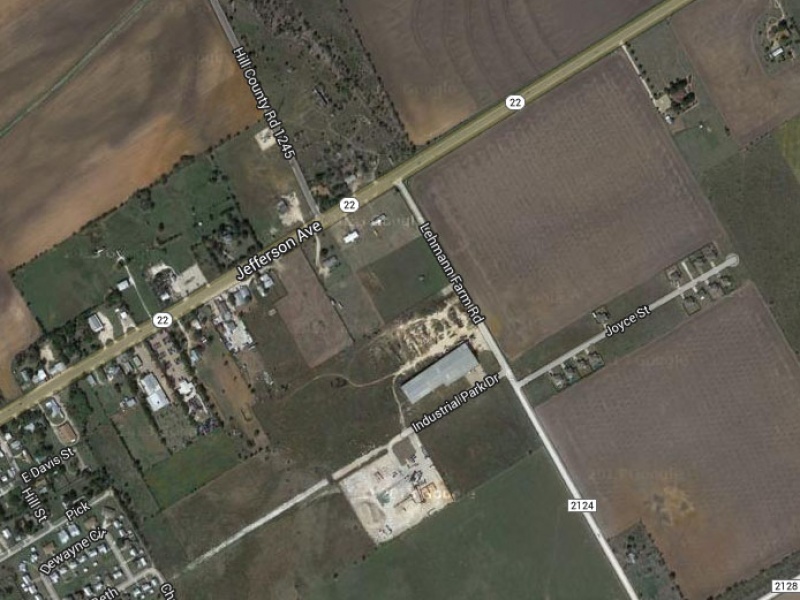 14 Acres also available on the lead in edge of Whitney, TX is with 750′ of frontage. Perfect location for a convenience store or gas station. The back half would be great for apartments. Located at 1203 E. Jefferson Ave. 76692 – See on Google Maps. Owner will subdivide and/or finance! Selling for $25,000 per acre.